Kevin de Bruyne’s stunning goal confirmed Manchester City’s first ever Champions League semi-final. Where on other side Real Madrid made a motivated comeback against Wolfsburg with Cristiano Ronaldo scoring a hat trick. Second leg of Champions League football was eventful where Manchester City started with an advantage of two away goals over Paris Saint-Germain. Cruciel saves from Man. City goal keeper Joe Hart and a penalty missed by Sergio Aguero made first goalless half a tight affair. 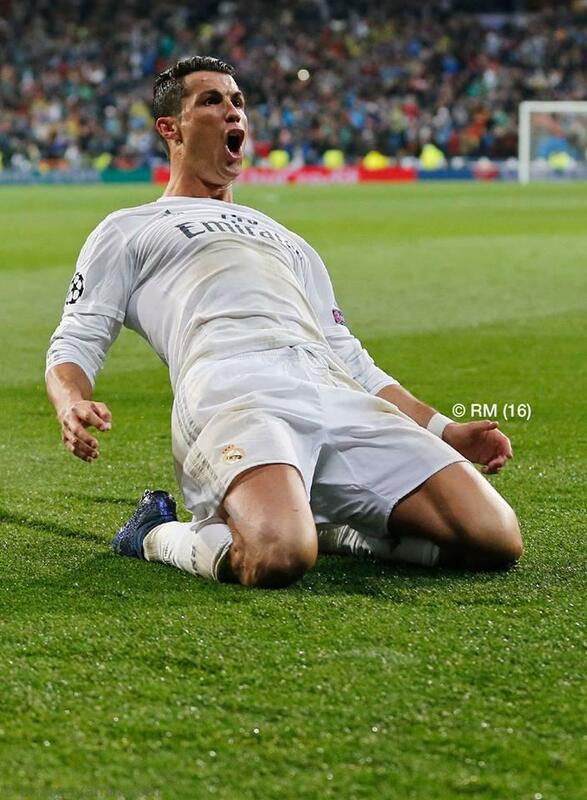 Real Madrid started the match with a 2 goal deficit against German underdog Wolfsburg. First half was all about Cristiano Ronaldo who scored two goals to level the overall goal tally, In second half super charged Cristiano Ronaldo provided lead with a wonderful free kick which confirmed their semi final entry. Manchester City on other side secured their first Champions League semi final place, They were the underdogs but in the end they have gone through with a surprising degree of comfort at the expense of a hugely underwhelming Paris Saint-Germain, who suffer their fourth consecutive last-eight exit. The French champions played without any urgency, rarely threatened, defended badly, got it wrong tactically and Laurent Blanc is going to have to answer some difficult questions. This was supposed to be the year when they made the next step. Alas. Still, City were worthy winners. Kevin de Bruyne scored another excellent goal and their much maligned defence handled PSG’s much vaunted attack. City march on, but I’ll end on a note of caution: there’s still going to have to be an improvement if they play one of the big three of Barcelona, Bayern Munich or Real Madrid. With Barcelona playing Athletico Madrid and Bayern Munich playing Benfica tomorrow will finalize the last two qualifiers for Champions League semi finals. Rooting for Manchester City even though semi final won’t be easy, Good Luck lads give your best!